“The Great American Race” is no stranger to the unexpected as, over the course of 58 years, the DAYTONA 500 has seen its fair share of surprise champions. Below are some of the most surprising – and memorable – champions in the history of the DAYTONA 500. 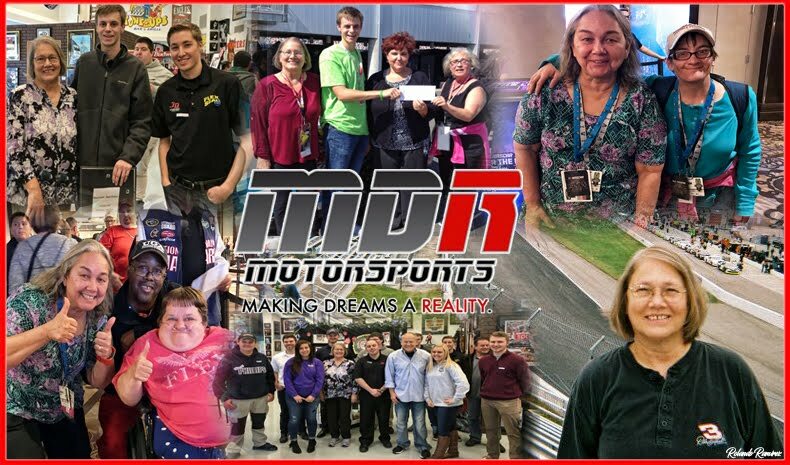 On a new racing surface, Trevor Bayne drove the famed No. 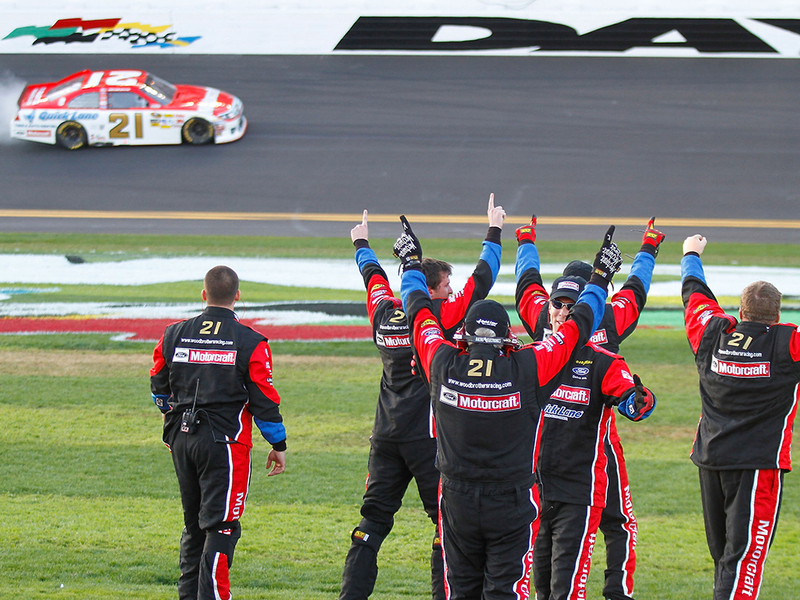 21 Wood Brothers Ford to Gatorade Victory Lane after two green-white-checkered attempts in the 2011 DAYTONA 500. 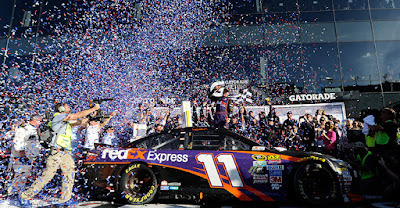 Bayne, who turned 20 years old the previous day, became the youngest driver to win “The Great American Race”. 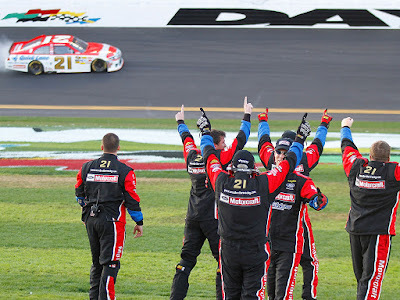 In addition, he brought the legendary Wood Brothers their first victory in 10 years. 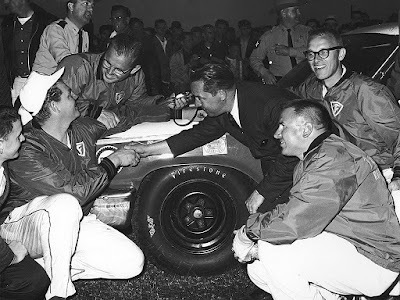 Heading into the 1963 DAYTONA 500, Tiny Lund was without a ride for “The Great American Race.” However, only 10 days before the race, Lund heroically helped pull Marvin Panch from the wreckage of a burning car during a sports car test. 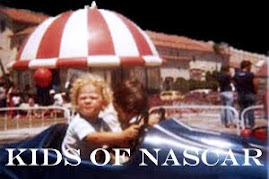 At Panch’s suggestion, Lund was tabbed by the Wood Brothers to take over behind the wheel of the No. 21. Lund went on to win the race thanks to a bold strategy by the Wood Brothers that planned for the completion of the race on one fuel stop less than the rest of the field. 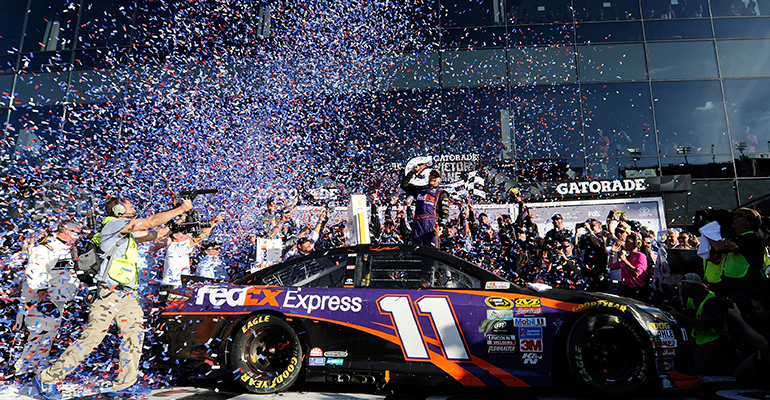 Though Lund ran out of gas on the final lap, his car was able to coast to the finish line for his only DAYTONA 500 victory. Prior to February 18, 2001, Waltrip was winless in 462 Monster Energy NASCAR Cup Series starts. The 2001 DAYTONA 500 would prove to be his first win in the premier series as he used drafting help from Dale Earnhardt Jr. to join his brother Darrell as a DAYTONA 500 champion – making history as the first brother combination to win the DAYTONA 500. 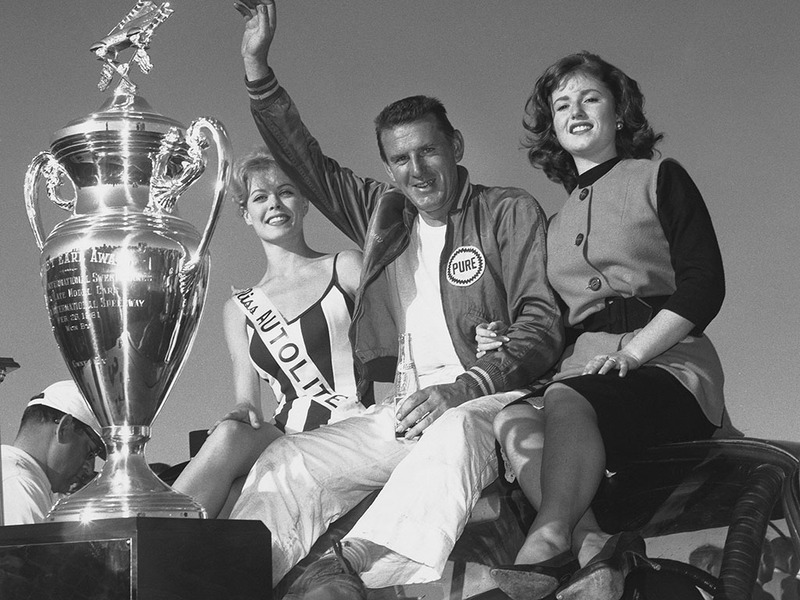 The overwhelming favorite to win the 1961 DAYTONA 500 was pole-winner Fireball Roberts, driving one of Smokey Yunick’s powerful, factory-backed 1961 Pontiacs. Marvin Panch, driving a year-old 1960 Yunick Pontiac, essentially a back-up team car, was an afterthought until he was running in third place late in the race. Fortuitously, second-place Banjo Roberts spun out after blowing an engine with 18 laps to go and leader Fireball Roberts blew his engine with 13 laps to go, handing the lead and the win to Panch. 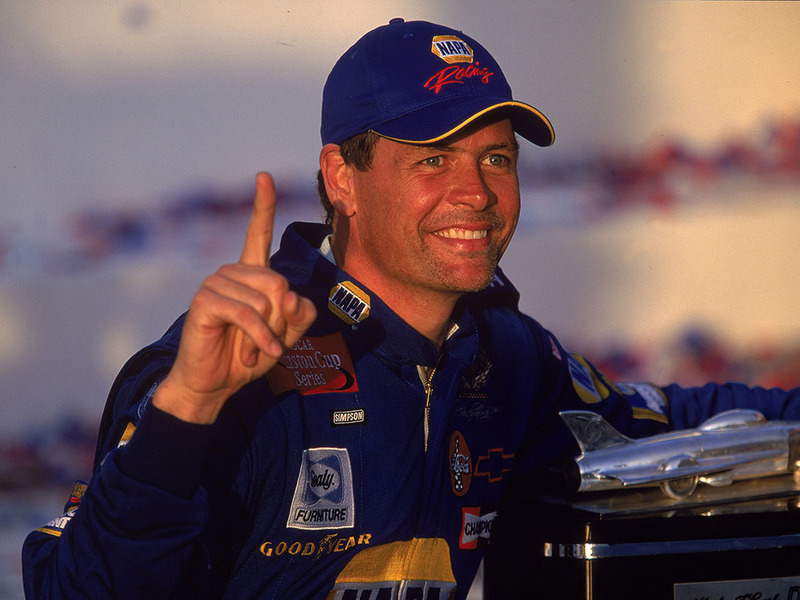 Burton’s 2002 DAYTONA 500 victory may be the wildest of them all. During a red-flag stoppage on Lap 195, race leader and two-time DAYTONA 500 champion Sterling Marlin got out of his car and tried to fix a crumpled fender, resulting in him being sent to the back of the field on the restart. 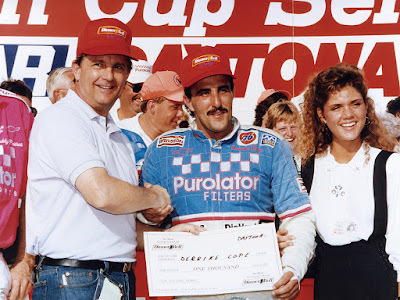 Burton inherited the lead and proceeded to hold off Elliott Sadler and Geoff Bodine to the finish. 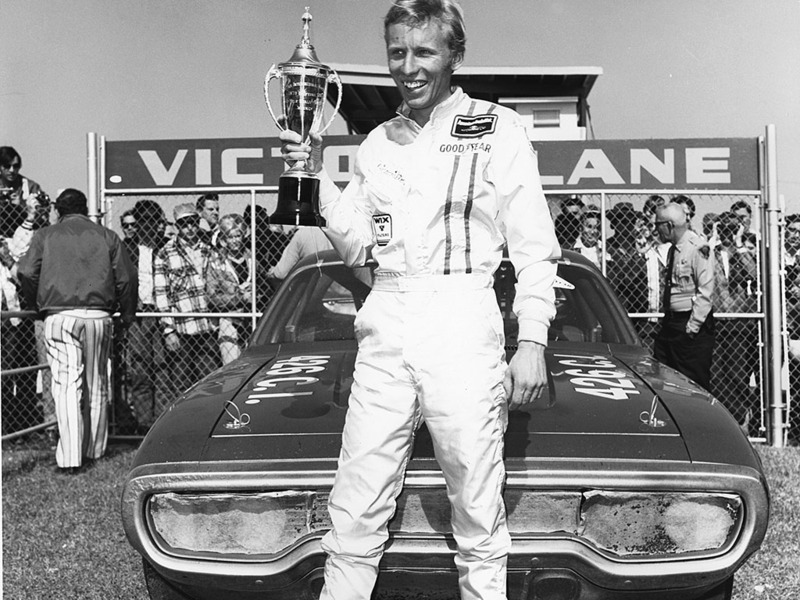 His victory gave Dodge its first DAYTONA 500 victory since 1974. 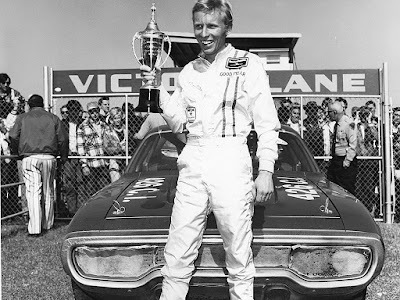 New England native Pete Hamilton had never won a NASCAR race when he arrived at Daytona in 1970, driving the No. 40 Petty Enterprises Plymouth Superbird, with Richard Petty’s brother, Maurice, as his crew chief. Richard Petty was the presumptive favorite, but lost an engine and finished 39th. Hamilton survived a fierce late-race battle with David Pearson by taking four tires on the last pit stop, while Pearson only took two. 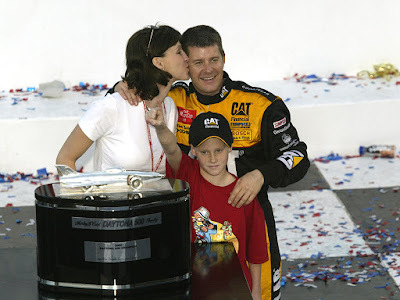 Ward Burton Wins His First Daytona 500.